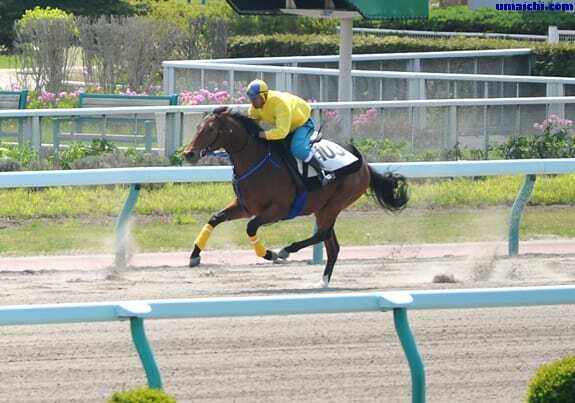 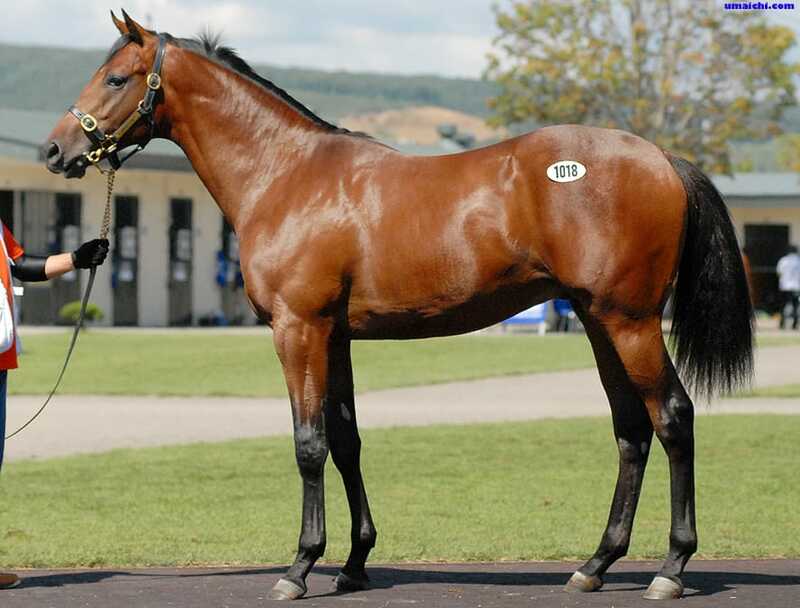 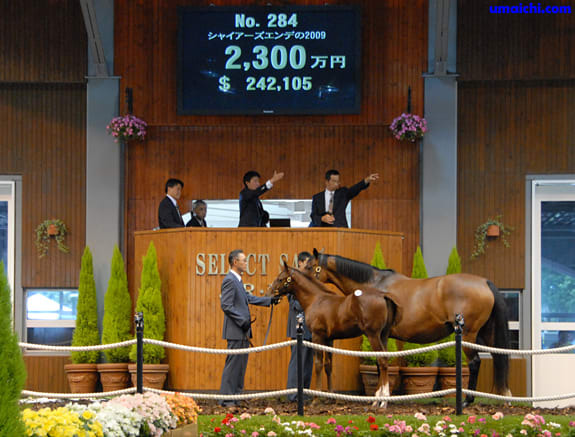 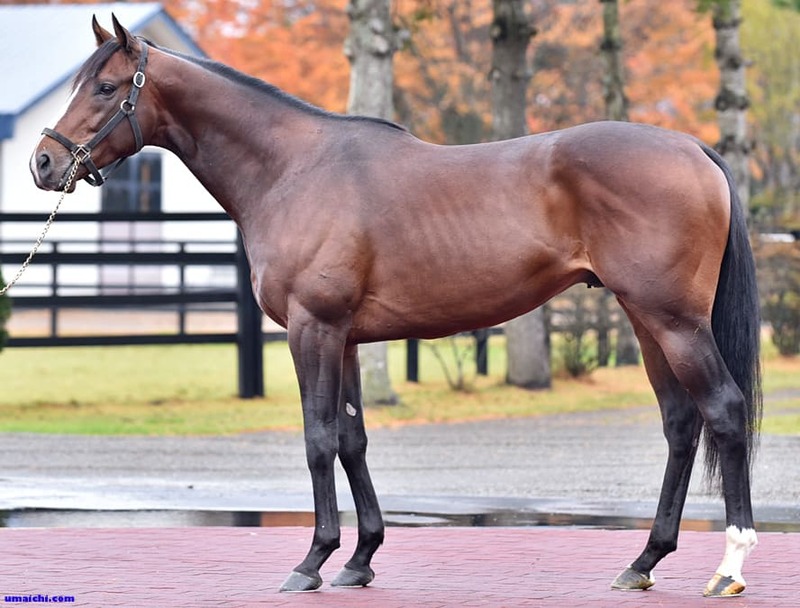 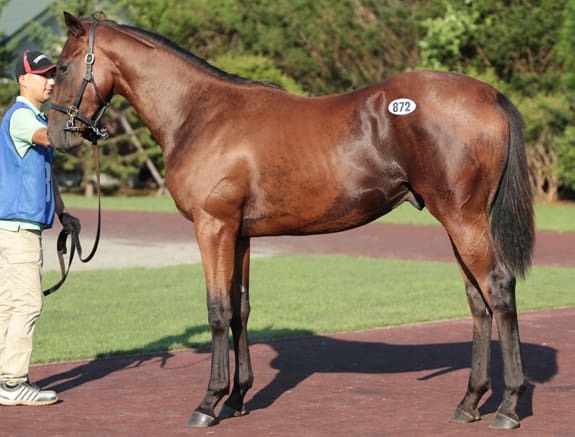 2015/10/31:JRA winners of Sale Graduates. 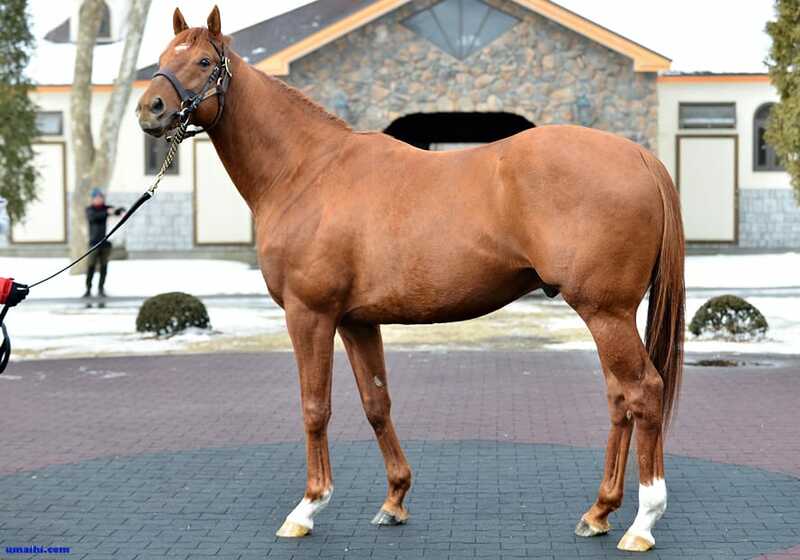 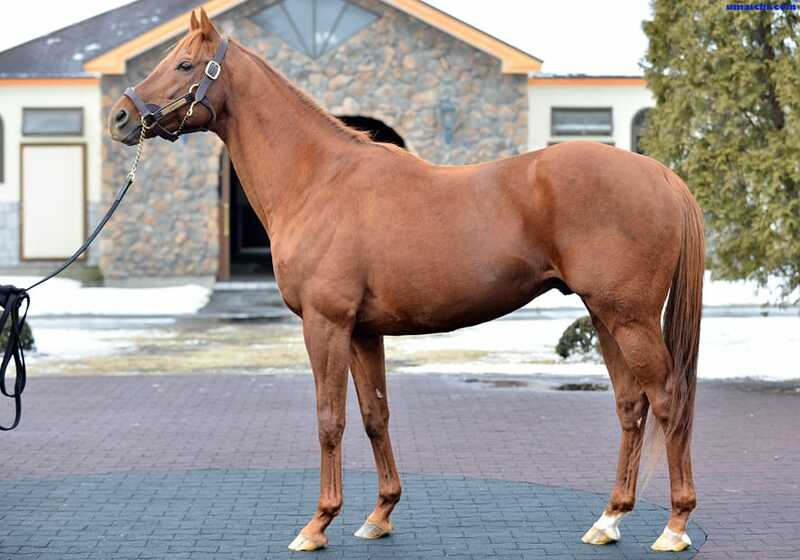 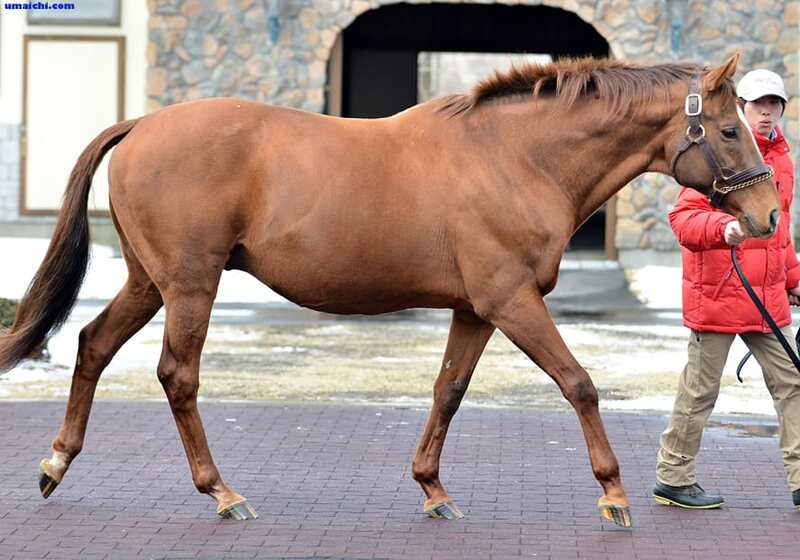 Covering Statistics of BIG RED FARM of 2015. 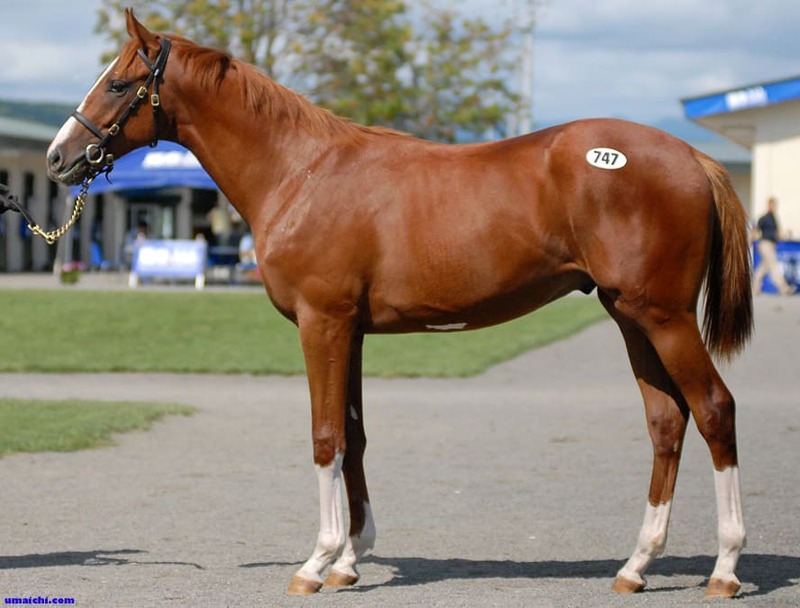 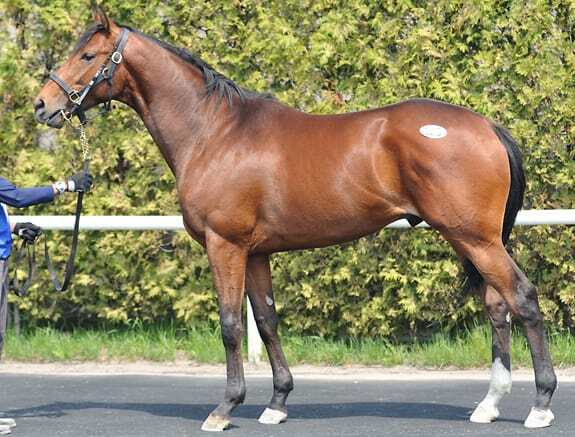 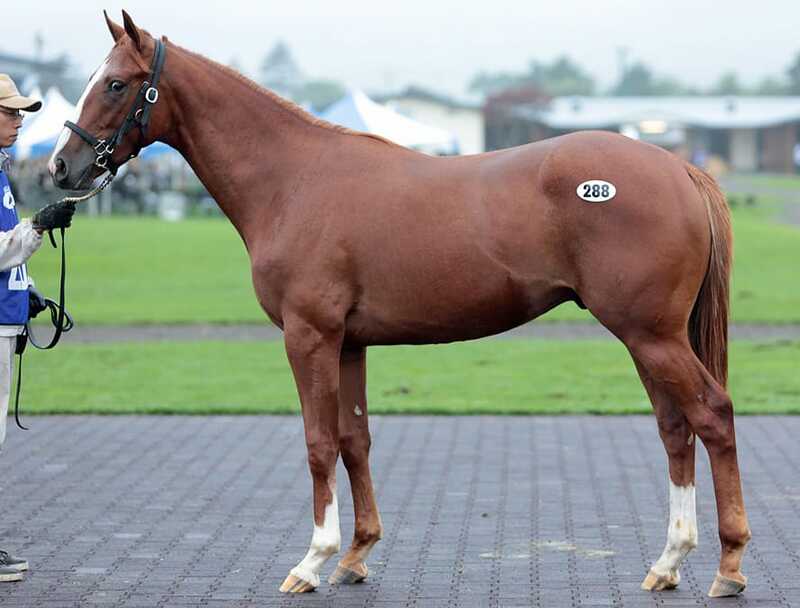 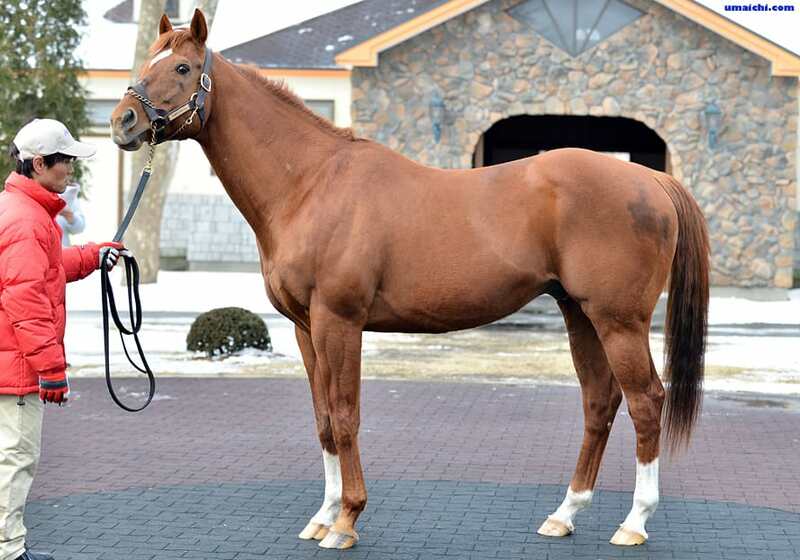 SEI CRIMSON arrived in LEX STUD. 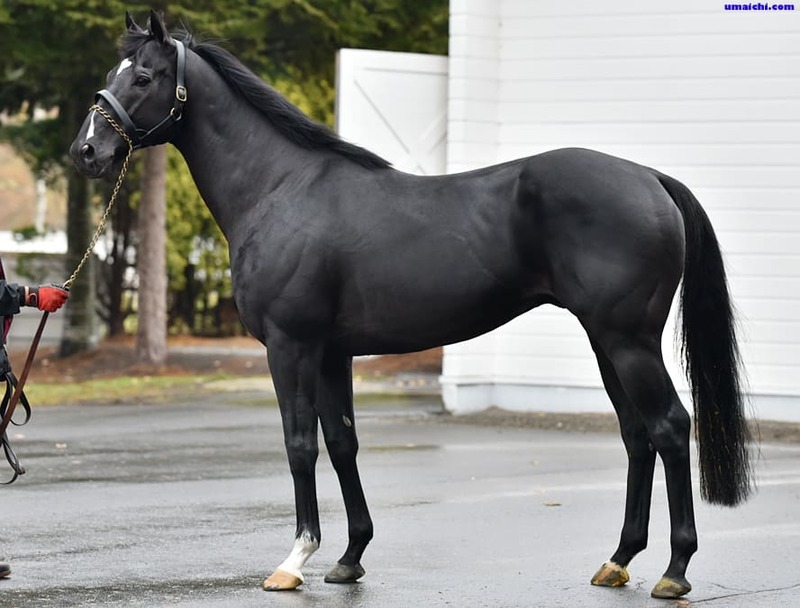 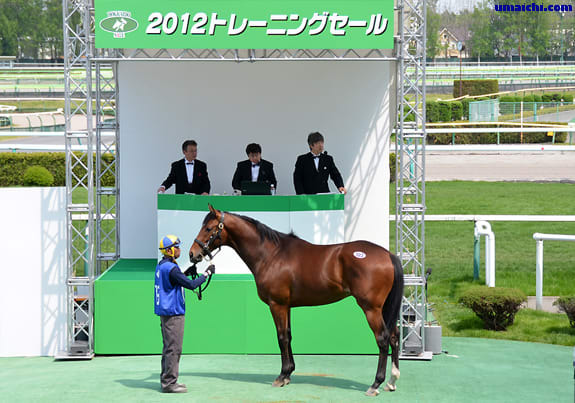 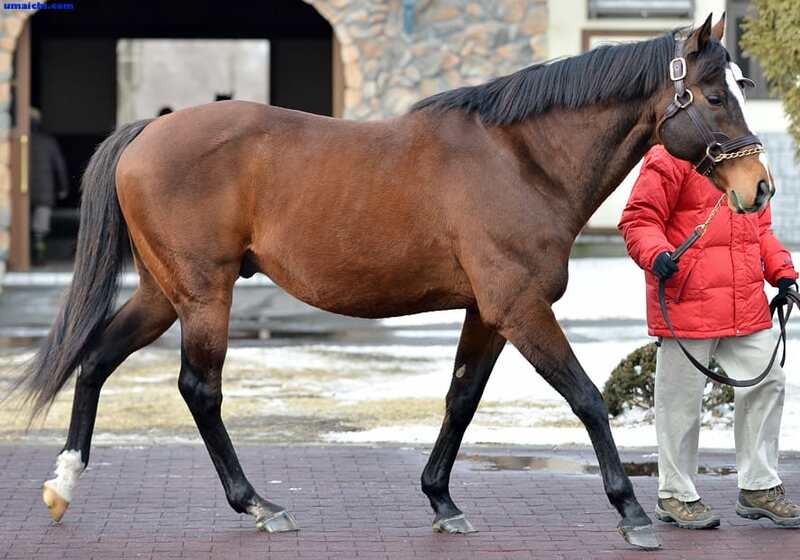 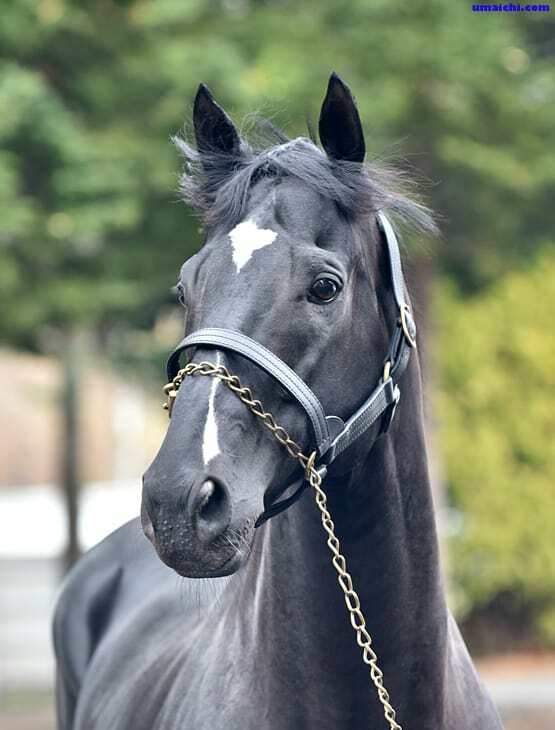 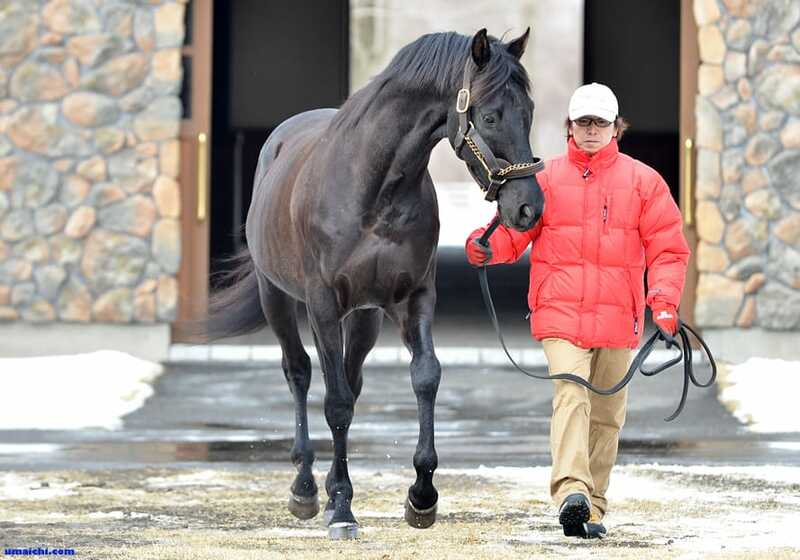 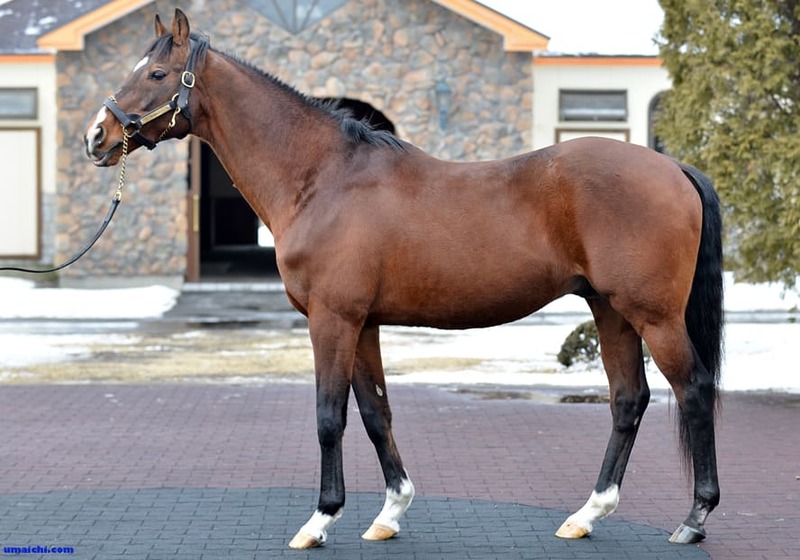 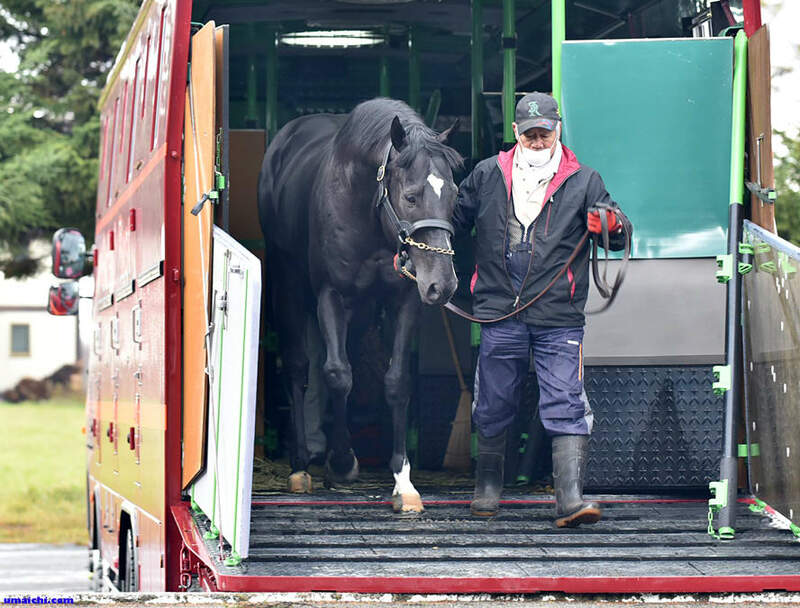 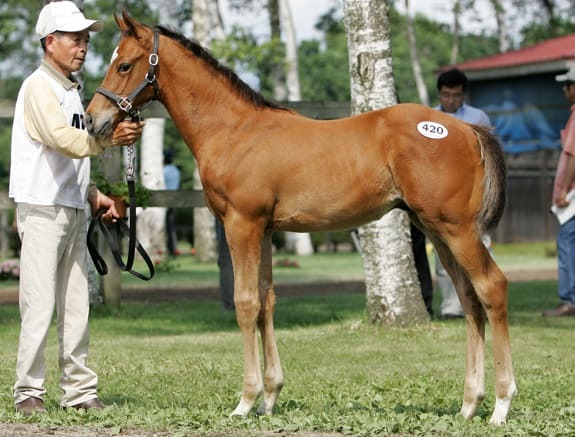 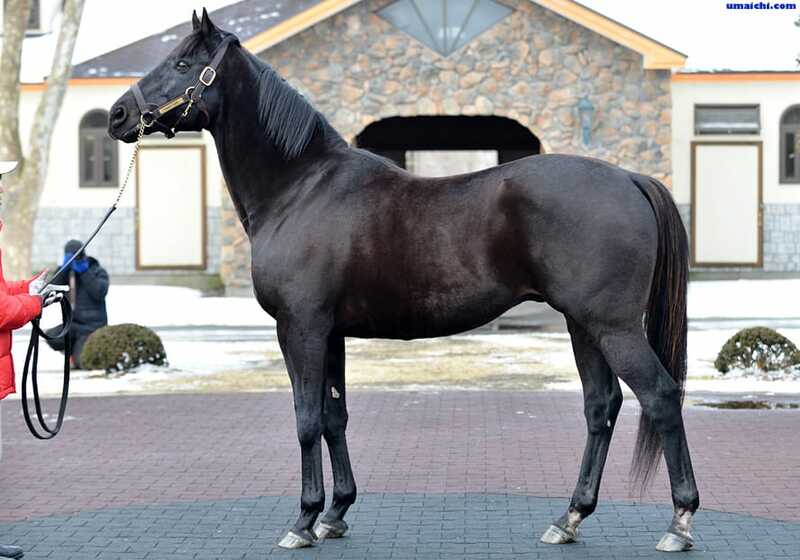 TOKEI HALO arrived in ARROW STUD. 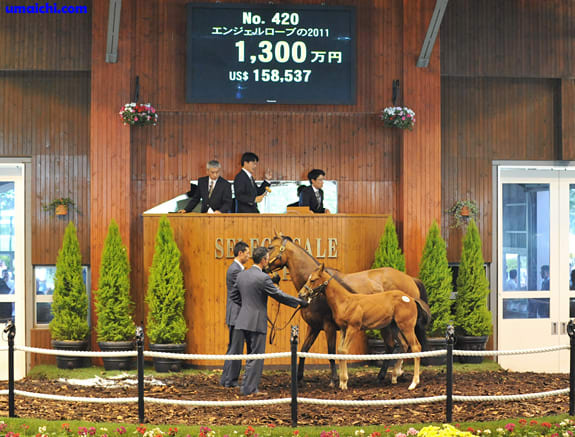 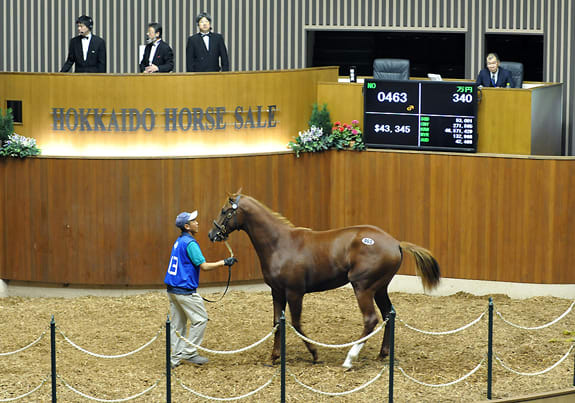 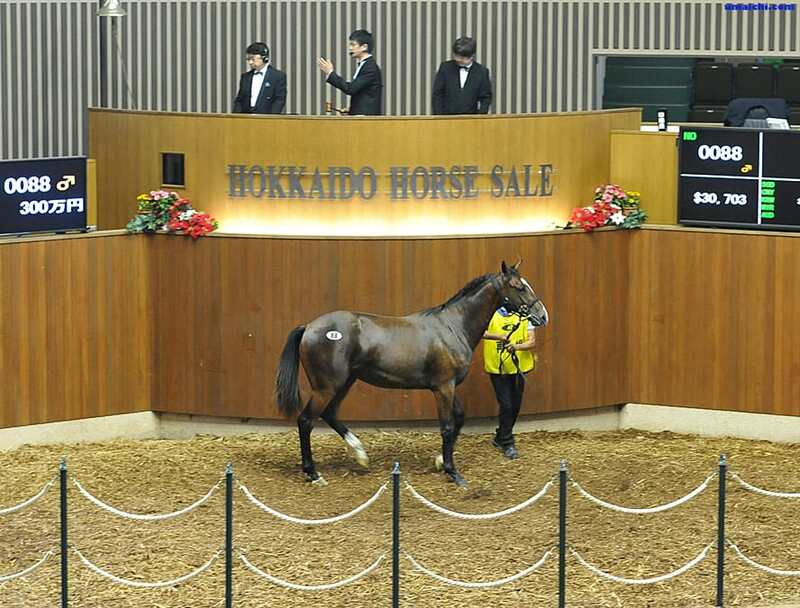 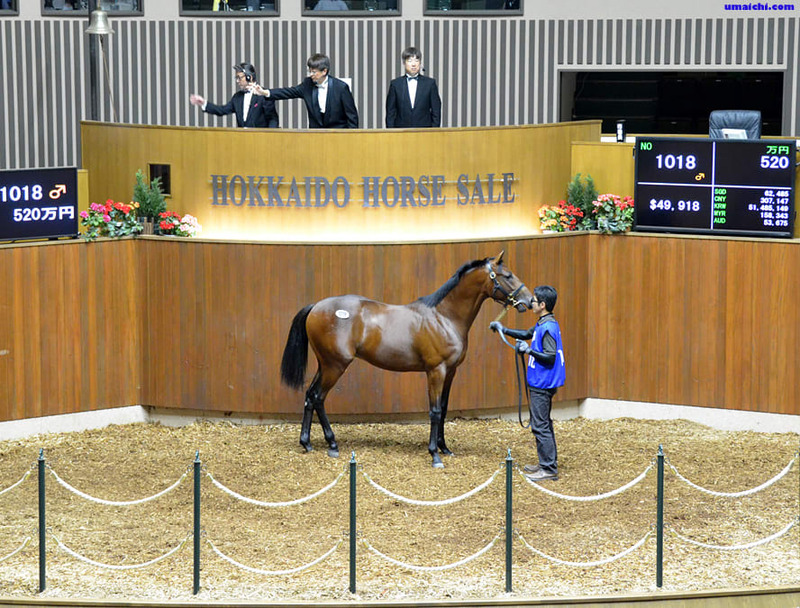 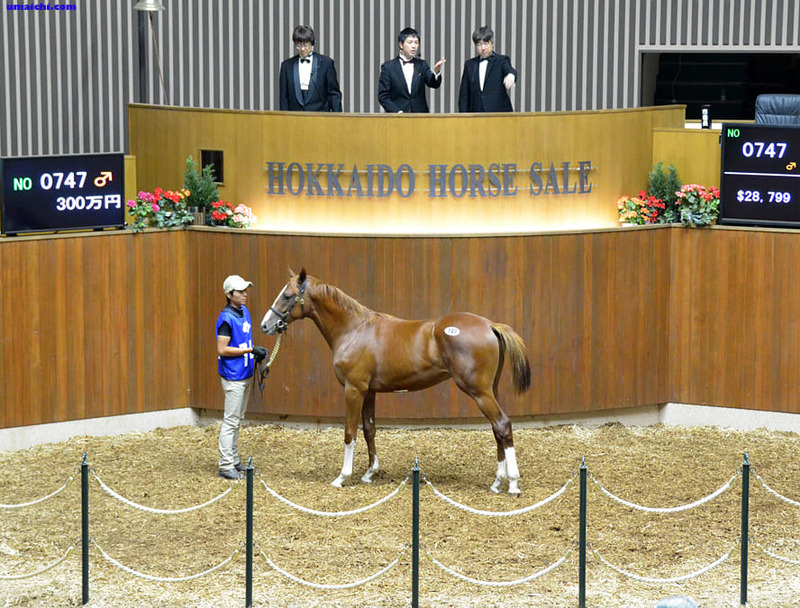 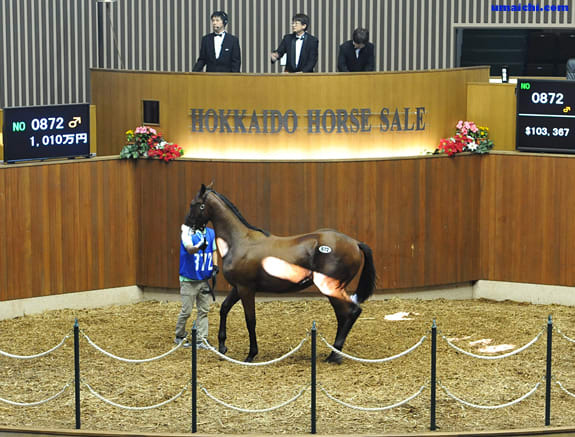 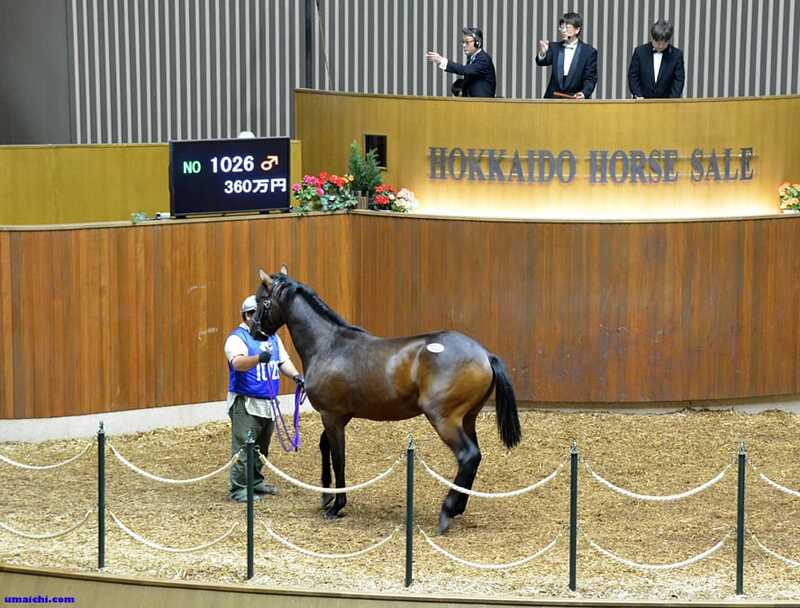 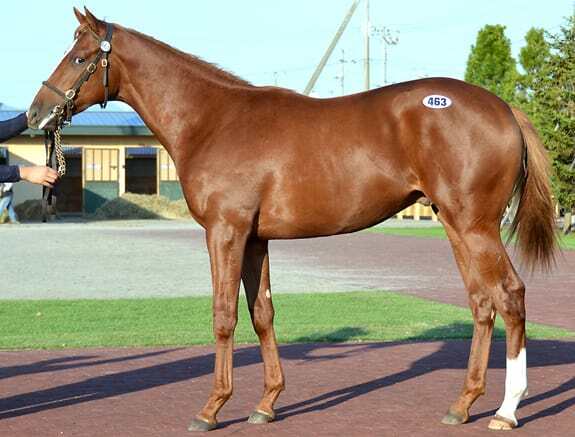 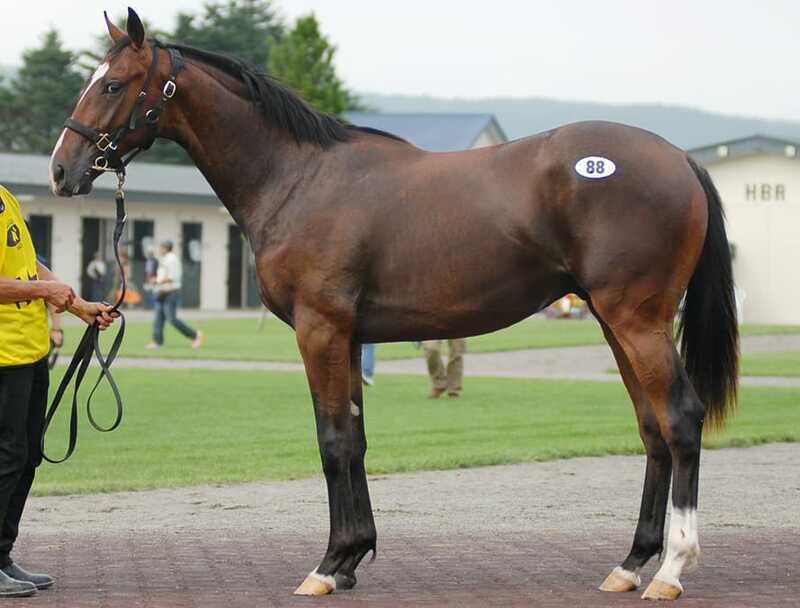 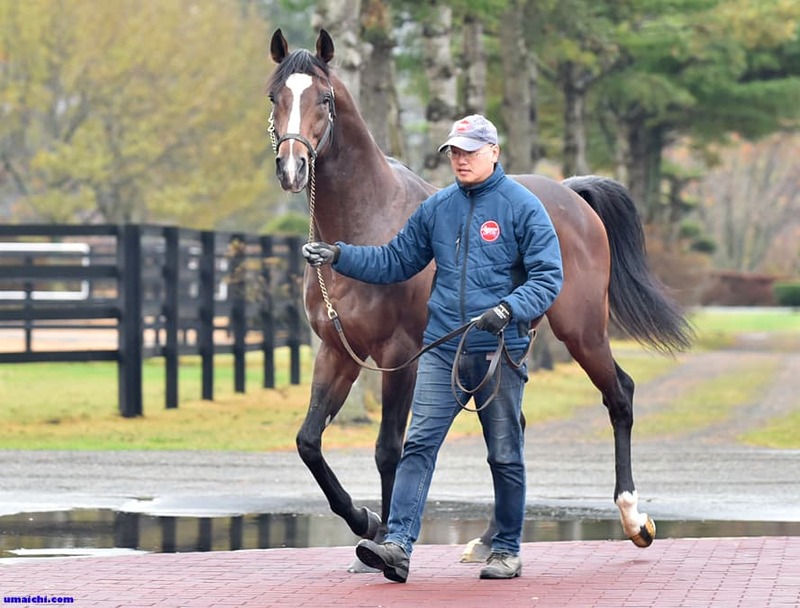 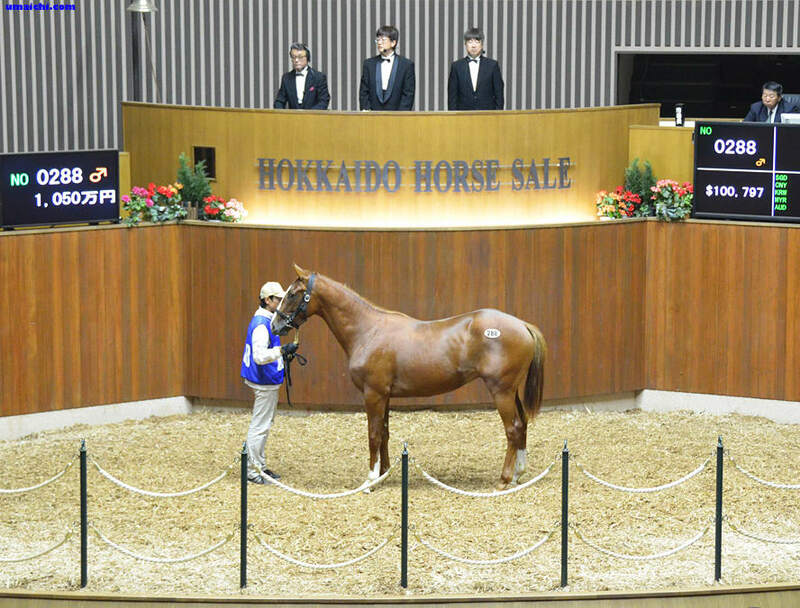 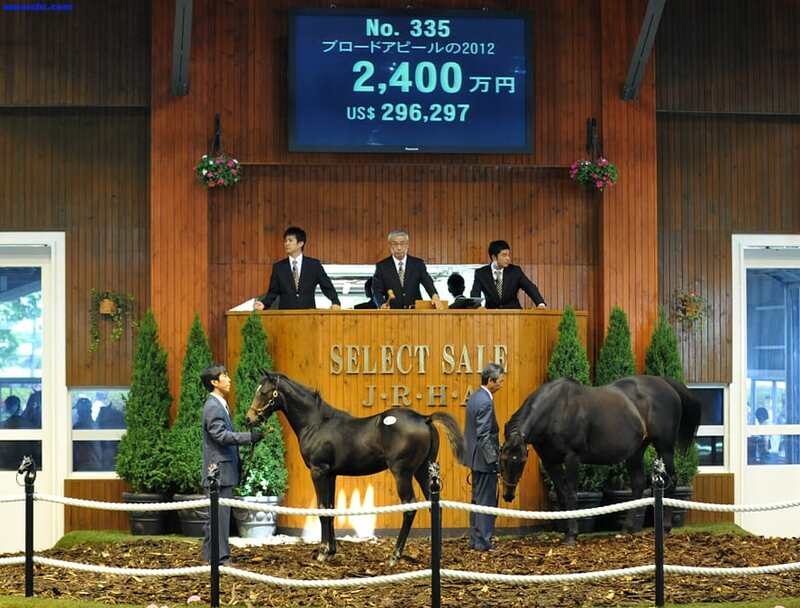 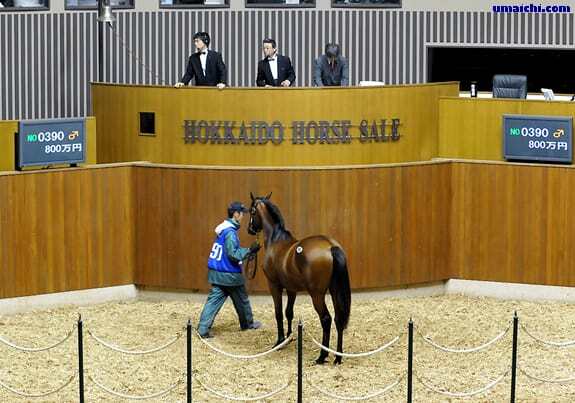 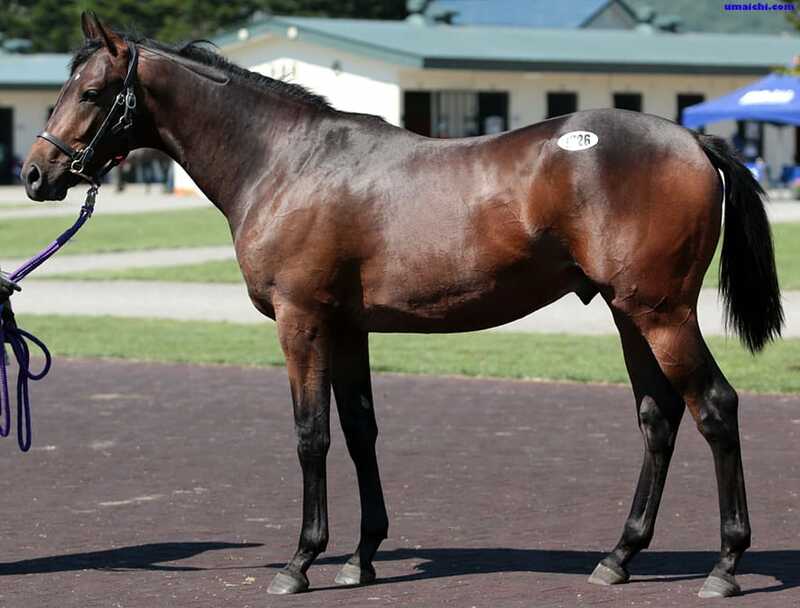 2015/10/25:JRA winners of Sale Graduates.